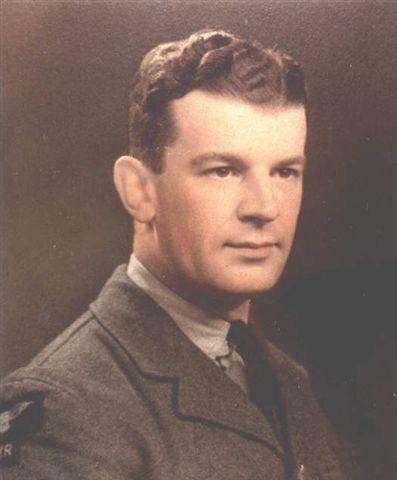 I have found out that Neville Whitaker( bomb aimer AJ-K) was born on 8th September 1909 so he may be the oldest to take part. A register at Neville’s school, Blackpool Grammar School, gives his date of birth. (The Lancashire BMD site gives his year of birth as 1909 in Blackburn). His name is recorded on the school’s memorial and also on a memorial stone set in the wall of the church he attended in Bispham, Blackpool.